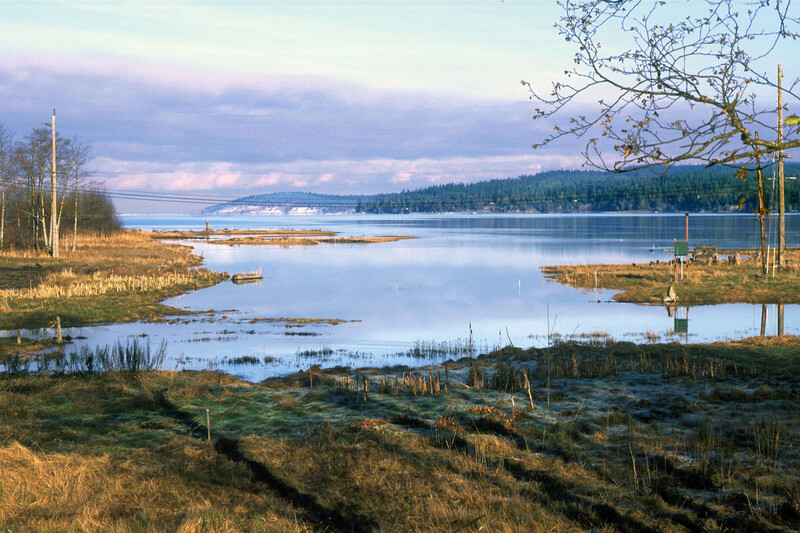 In 2006, the Eastern Strait of Juan de Fuca and Hood Canal Summer Chum Recovery Plan was adopted and the Hood Canal Coordinating Council designated as the Regional Recovery organization responsible to lead chum recovery efforts. 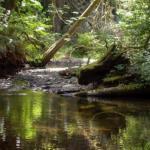 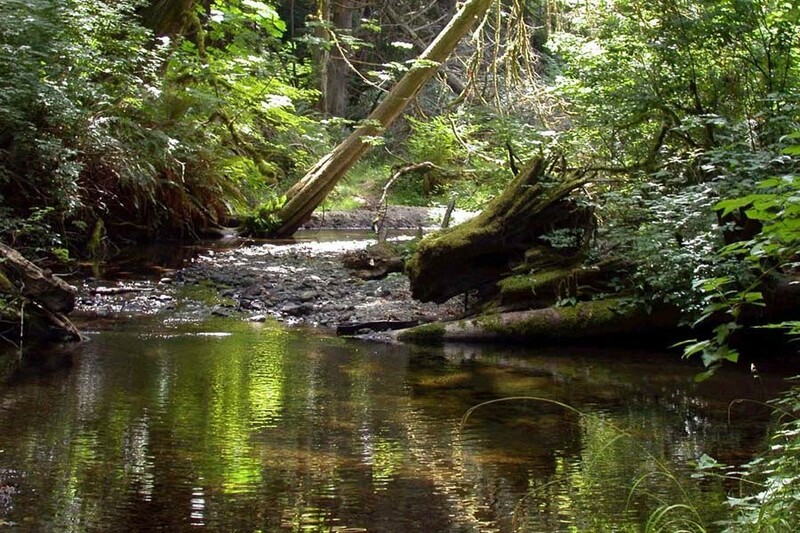 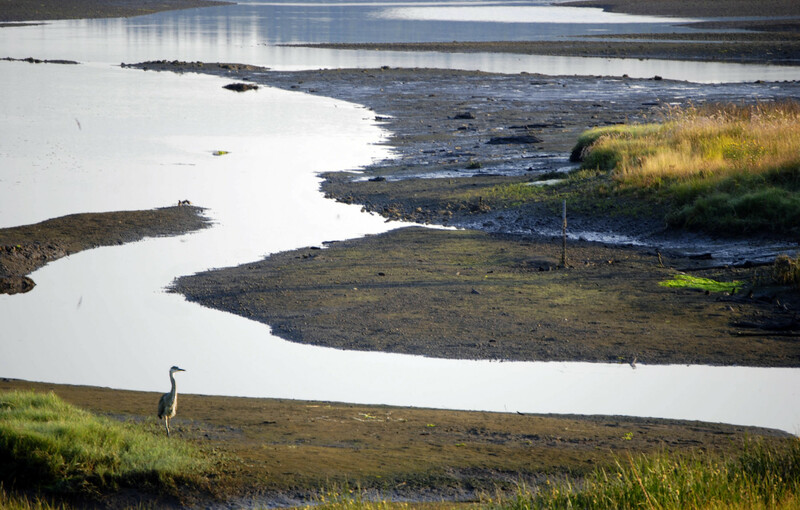 The Hood Canal Coordinating Council is a non-profit, watershed-based Council of Governments begun in 1985 to tackle water quality and other natural resource issues. 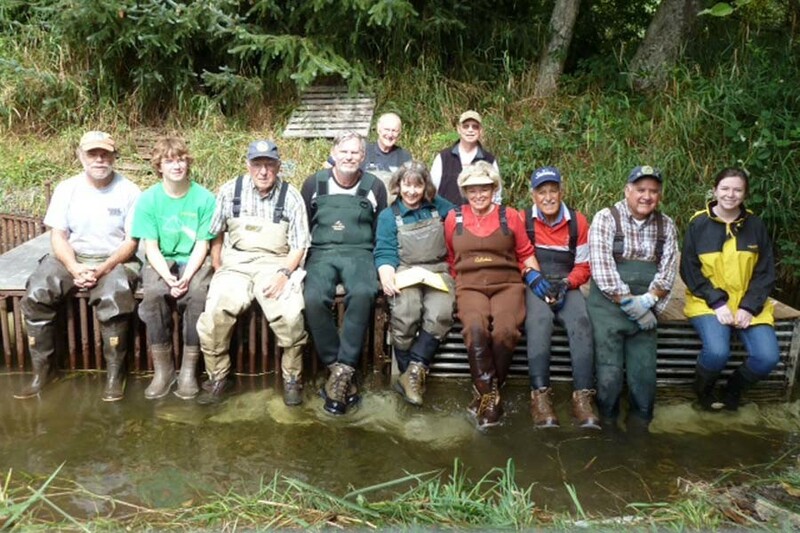 HCCC Members include county commissioners from Jefferson, Kitsap and Mason Counties, along with tribal council members from the Skokomish and Port Gamble S’Klallam Tribes. 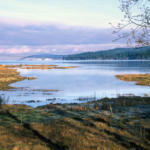 Some North Olympic Lead Entity members and staff participate in Hood Canal Lead Entity grant round vetting and ranking. 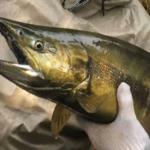 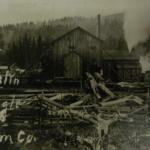 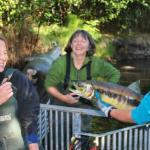 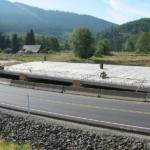 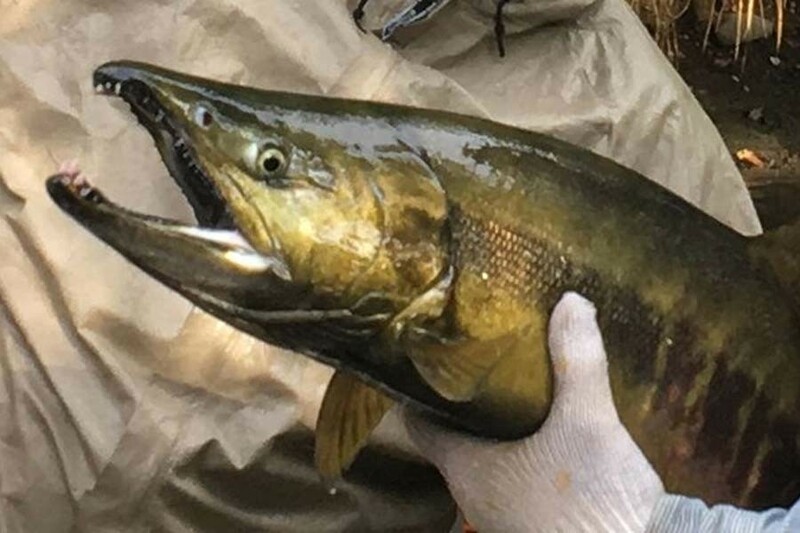 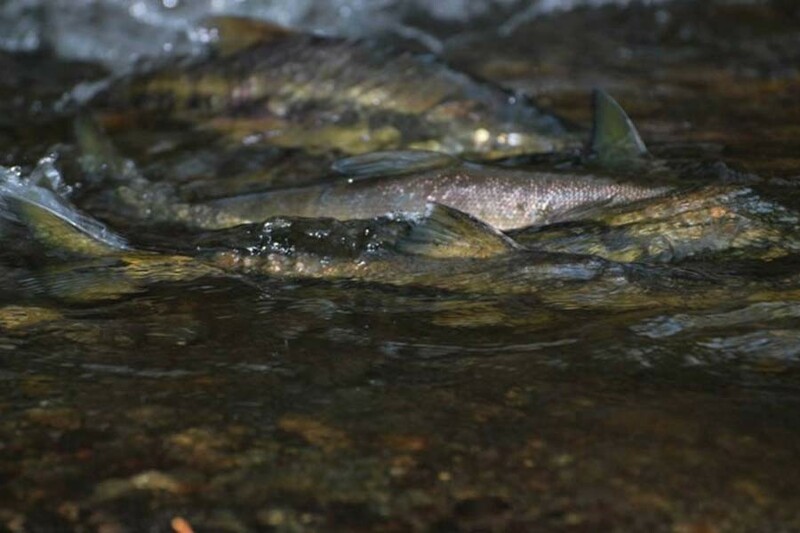 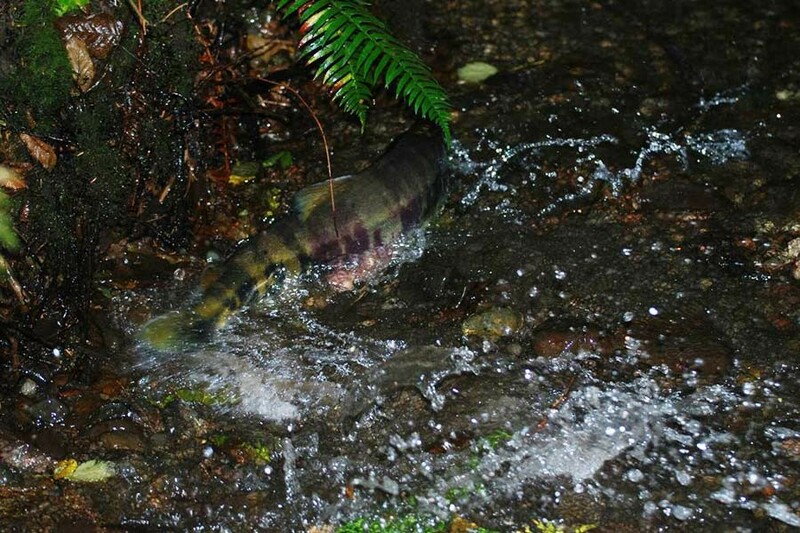 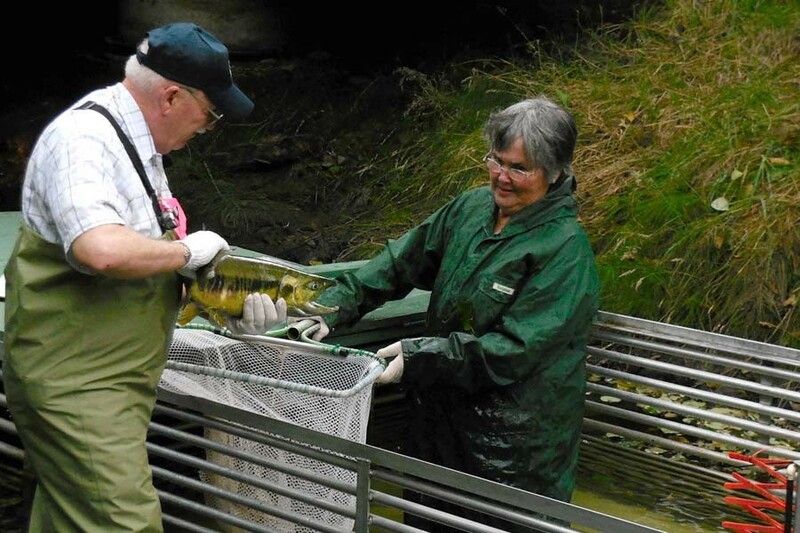 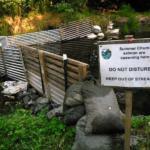 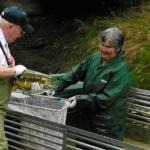 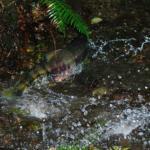 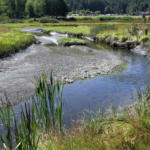 Prior to recovery plan adoption, North Olympic Peninsula restoration experts knew these salmon were in trouble. 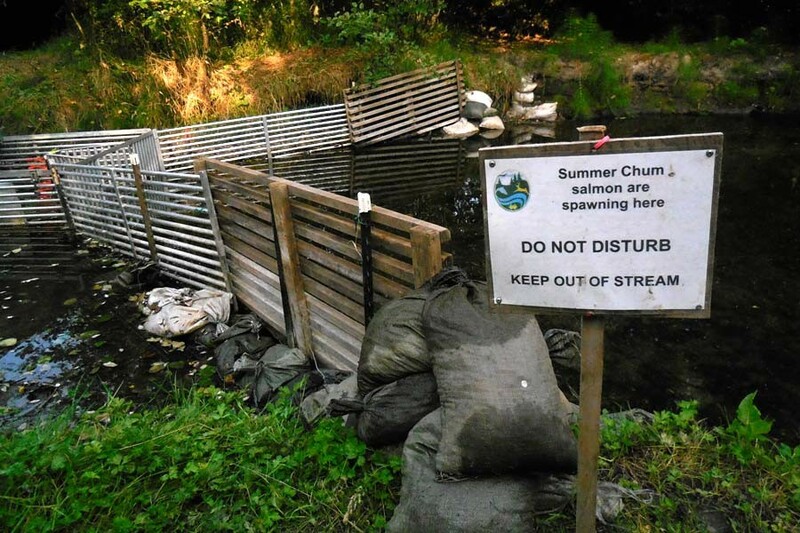 Only 7 summer chum returned to spawn in Jimmycomelately (JCL) Creek in 1999. 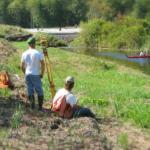 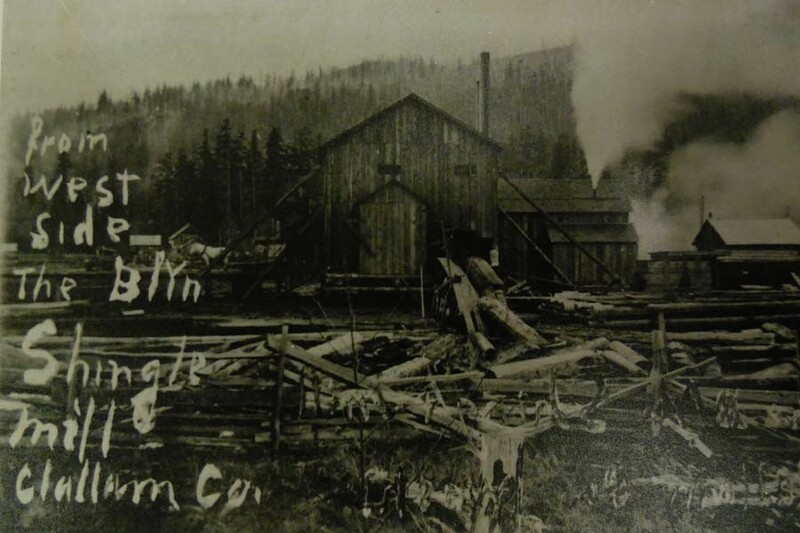 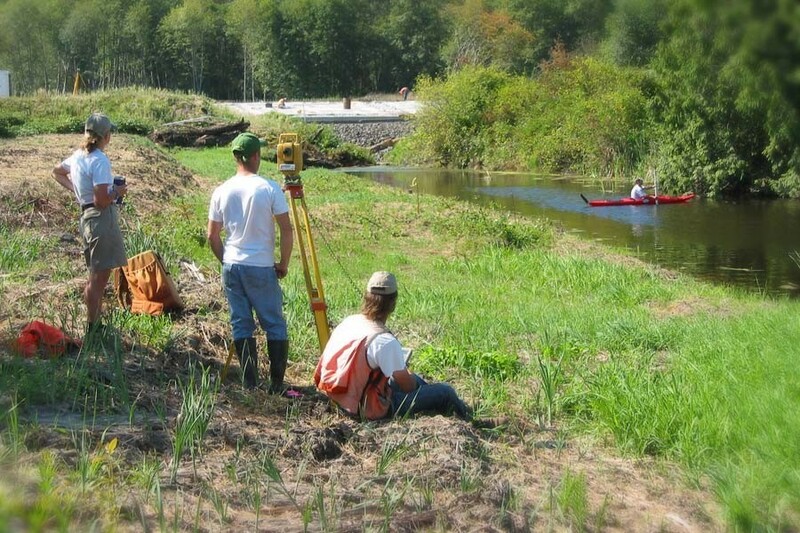 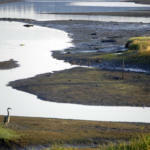 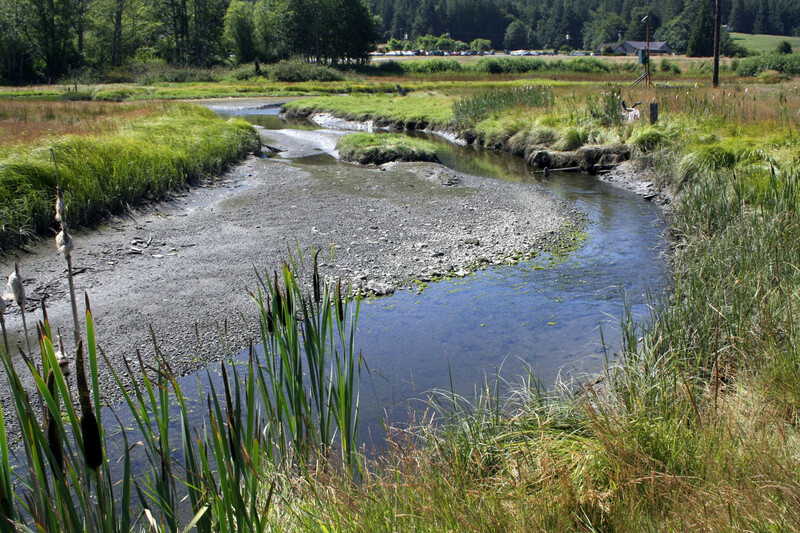 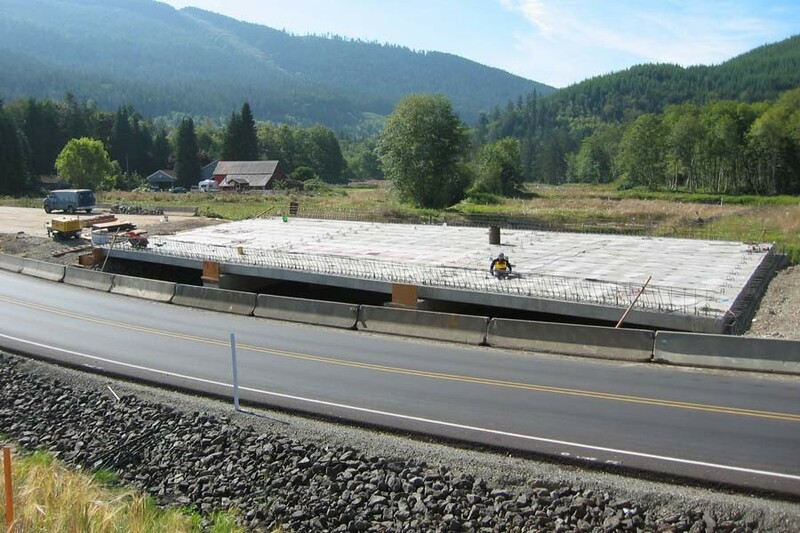 Jimmycomelately, formerly home to a logging operation, was the site of a large scale estuary restoration from 2002 to 2005 which included restoration of estuary and salt marsh, construction of a new bridge, and channel relocation. 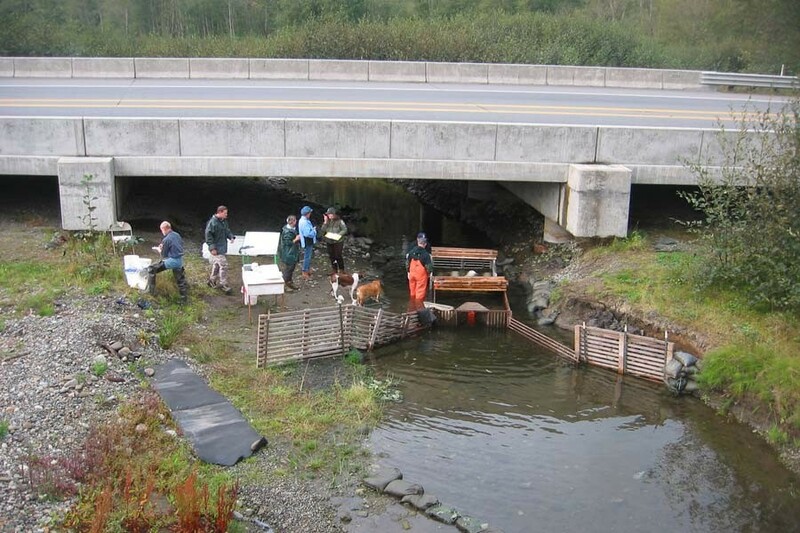 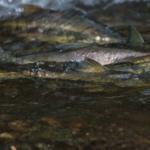 Broodstock supplementation with summer chum raised in a hatchery and released as juveniles to Jimmycomelately. 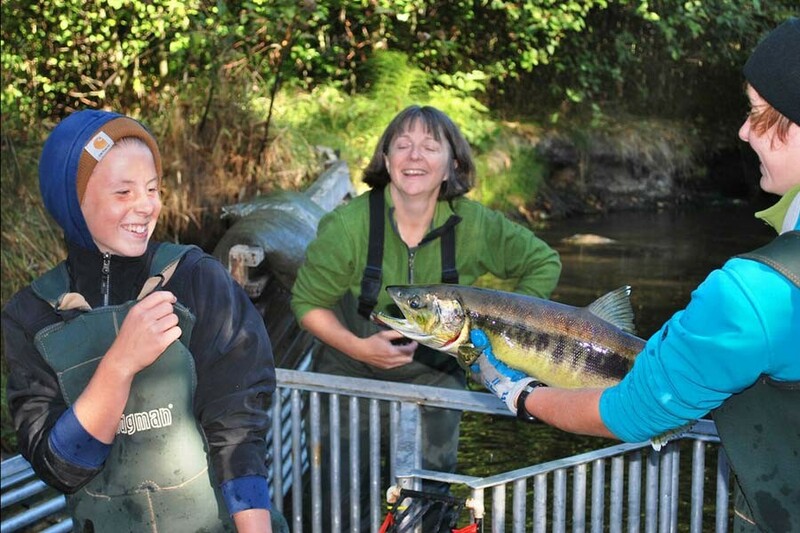 This habitation restoration, coupled with stock supplementation, helped saved the chum from extinction and in subsequent years, thousands of summer chum have returned to JCL, with an average return of 2,203 the past 18 years. 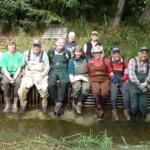 Partners engaged in such efforts previously and today include representatives from the Jamestown S’Klallam Tribe, the Washington Department of Fish & Wildlife, Clallam Conservation District, Clallam County, North Olympic Salmon Coalition, North Olympic Lead Entity for Salmon, and the North Olympic Land Trust, along with assistance and support from state agencies such as WA Recreation & Conservation Office, the Puget Sound Partnership, WSDOT, DOE, and WDNR, plus federal partners such as NOAA, EPA, US Fish & Wildlife and the Bureau of Indian Affairs.